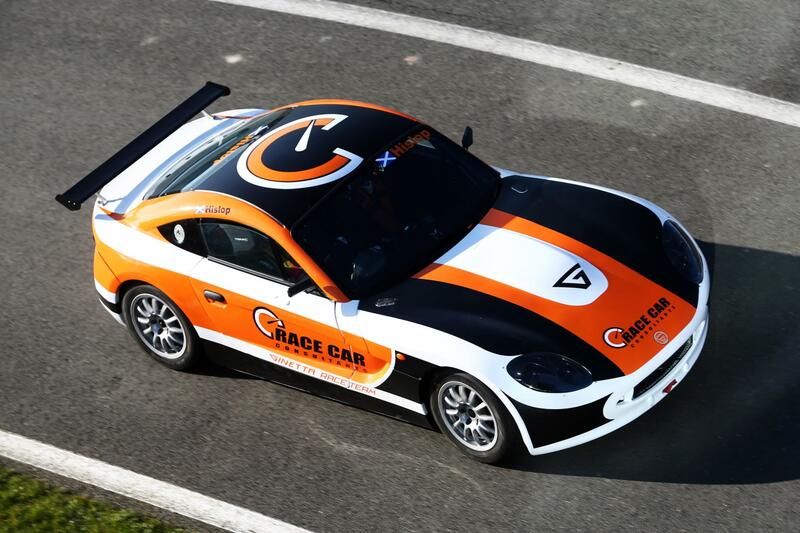 Race Car Consultants will run the returning Josh Hislop and series debutants David Ellesley and Abbi Pulling in the 2019 Ginetta GT5 Challenge. The Ipswich based outfit entered the GT5 Challenge for the first time last year with Hislop and he will return to the championship in the Pro Class, where he will be joined by Pulling as team owner Ellesley contests the Am Class. 17 year old Hislop entered the series in 2018 as the reigning Ford Fiesta Junior Rookie champion, and some fantastic progression throughout the year ended with the Scottish driver taking two richly deserved breakthrough top ten finishes in the season finale at Donington Park. 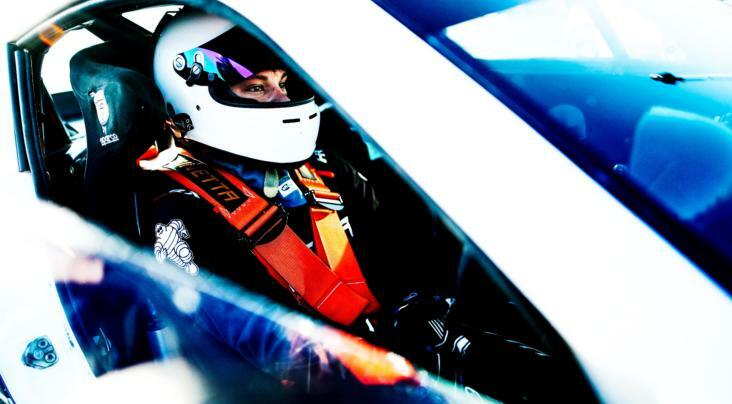 Josh Hislop: “I’m really excited to be returning to the Ginetta GT5 Challenge grid with Race Car Consultants for the 2019 season. The championship is extremely competitive and the racing is always really close, so it’s a great place for me to continue my development. Celebrating her 16th birthday a month prior to the season starting, Pulling is likely to be the youngest driver on the Ginetta GT5 Challenge grid this season as she makes her next step on the Ginetta ladder, having been a top ten finisher in the Junior Championship last year. 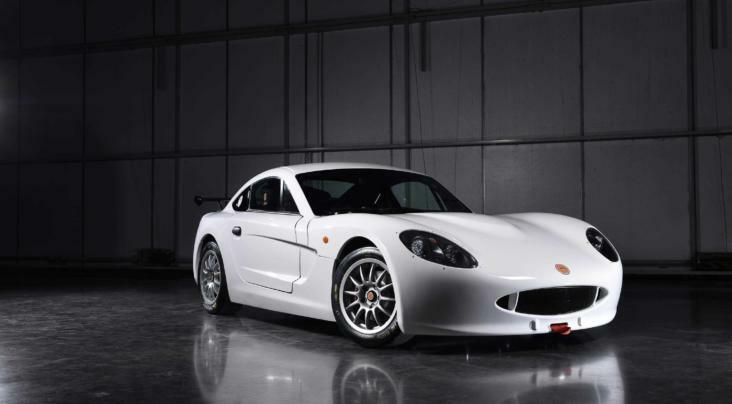 Abbi Pulling: “After joining the Ginetta family briefly in the 2018 Junior Championship, it was a logical step to move up to the GT5 version of the G40. After a day with David and the Race Car Consultants team it became an easy choice who to run with. Ellesley meanwhile will compete in one-make Ginetta racing for the first time, with the former two-time Ford Fiesta ST champion having competed in the Classic Sports Car Club series last year, taking multiple class wins in both a Lotus Elise and a Mini Cooper S.
David Ellesley: “The Ginetta GT5 Challenge has established itself as a real breeding ground for professional drivers of the future. Already being involved with the series as a team has been fantastic and now to get involved behind the wheel as well is an opportunity I could not turn down. 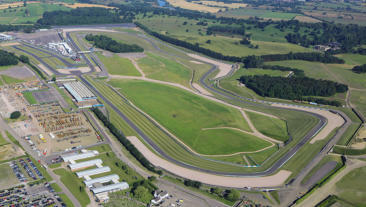 The 32 year old will only contest a partial campaign in the championship however, as he is due to vacate his seat later in the season for another teenage talent in Magnus Kriklywi, who is the reigning Ford Fiesta Junior champion.